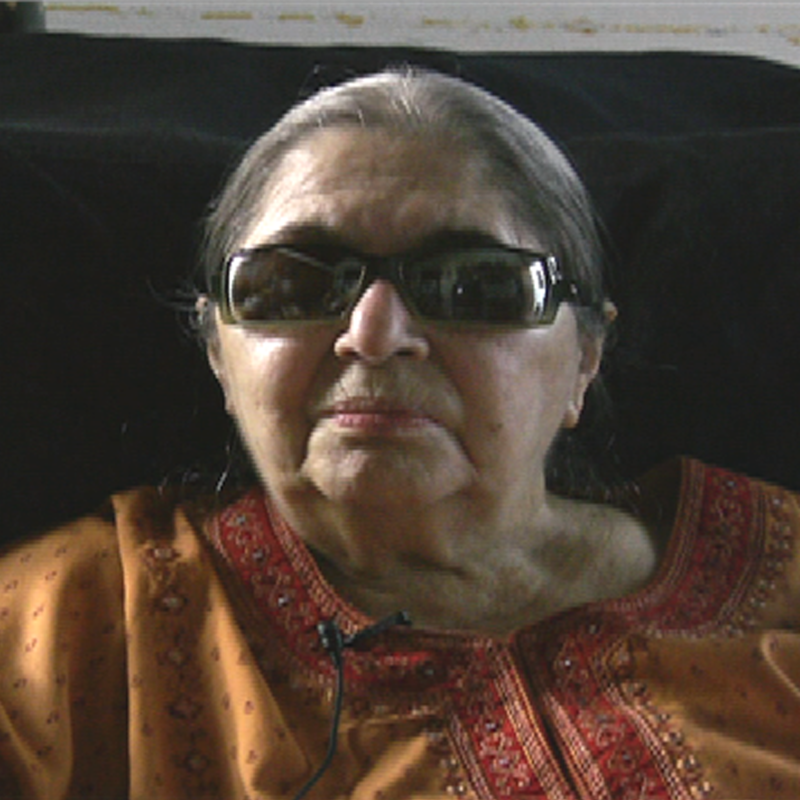 Fatima Meer is considered one of South Africa’s most distinguished twentieth century leaders. As a political leader, publisher, writer, and human rights and gender activist, she has worked tirelessly to improve race relations, and promote justice, reconciliation, and non-violent action in such fields as education, social work, poverty alleviation, and health care. Professor Meer was an important anti-apartheid activist and has continued her activism after 1994 in support of the poor. Professor Meer earned her BA and MA in sociology at the University of Natal (now the University of KwaZulu-Natal), at a time when very few women of color graduated from South African universities. She was a professor at the university from 1956 until 1988, and was the first women of color to be appointed as a lecturer at a designated-white South African University. She has produced over forty books, some as author, some as editor, and some as publisher, including the first authorized biography of Nelson Mandela, Higher Than Hope(1988). Since 1994, she has served in a number of advisory positions for the government, including advisor to the Minister of Arts, Culture, Science, and Technology, a member of the Advisory Panel to the President, and a member of the Board of the South African Broadcasting Corporation. Professor Meer has won numerous awards for her activities, including the Union of South African Journalists Award (1975), the Imam Abdullah Haroon Award for the Struggle against Oppression and Racial Discrimination (1990), the Vishwa Gurjari Award for Contribution to Human Rights (1994), and one of the Top 100 Women Who Shook South Africa (1999). How have things changed since the early 1990s? How did the Soweto uprising contribute to the end of apartheid? Why did the government “ban” people? What was the Rivonia Trial? What was the Federation of South African Women and why was it created? How did whites instigate violence between Indians and Africans? What was life like after the National Party came to power in 1948? How was life for Indians different or similar to life for Africans under white rule? Why did you form the Durban and District Women’s League? How did apartheid affect the daily lives of Africans?